Large - £20.99 Only 3 left! 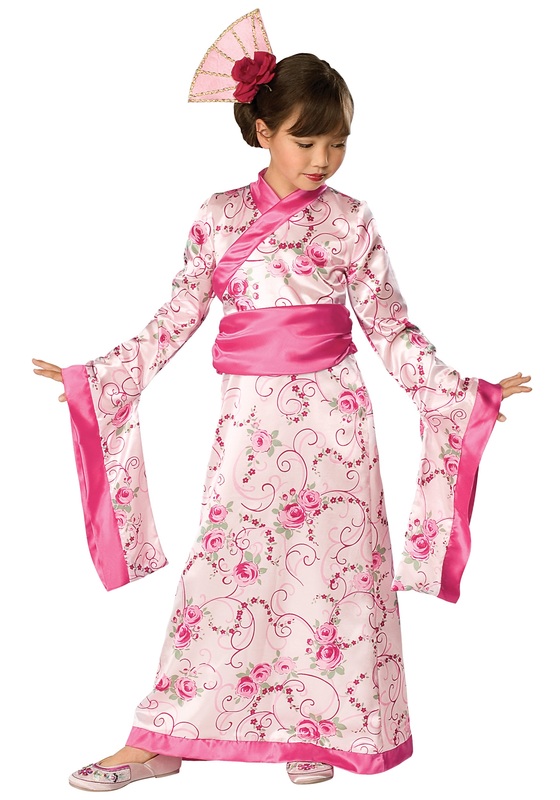 This silky dress is the color of pink cherry blossoms and she’s sure to love the way the long sleeves flow. The pink headpiece is topped off with a lovely faux flower. It’s a truly Japanese-inspired makeover that will tickle the fancy of anyone and we bet she’ll have a ton of fun with this classic style!